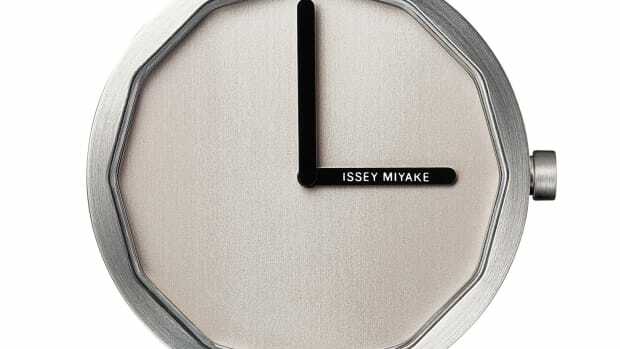 The designer releases his second watch for the collaborative watch line. 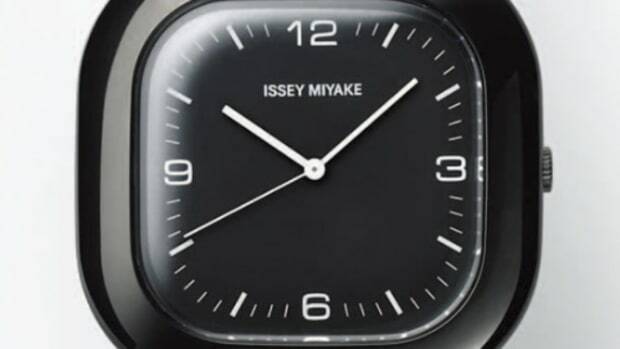 Ichiro Iwasaki has designed everything from furniture pieces to Sigma cameras and now the designer has returned to watches once again with his second collaboration with Issey Miyake&apos;s watch line. 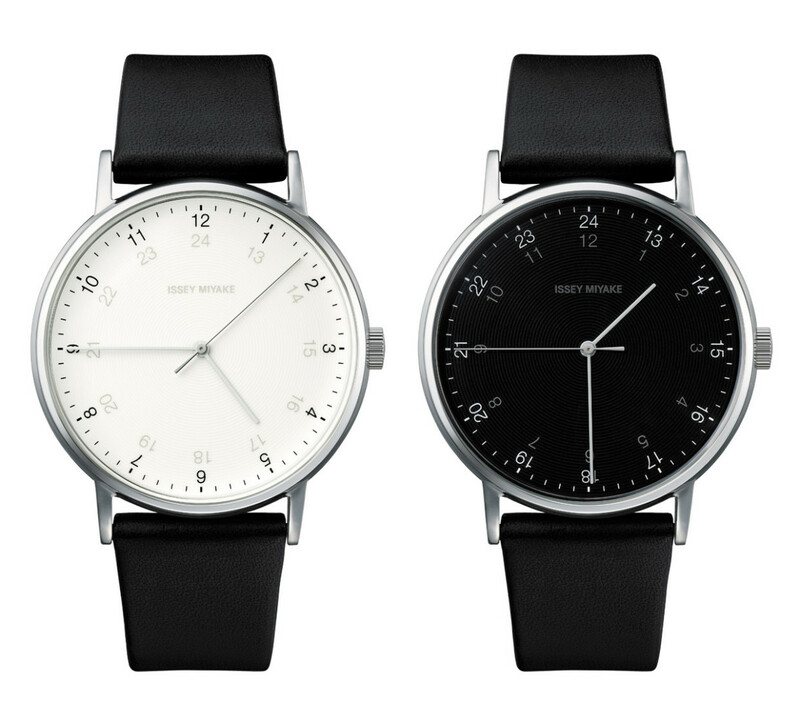 The f watch is a follow up to his chronograph design and features two minimalist watches, each inspired by the day and night with a 12/24 hour ring on the AM-inspired watch and a 24/12 hour ring on the PM-inspired watch. 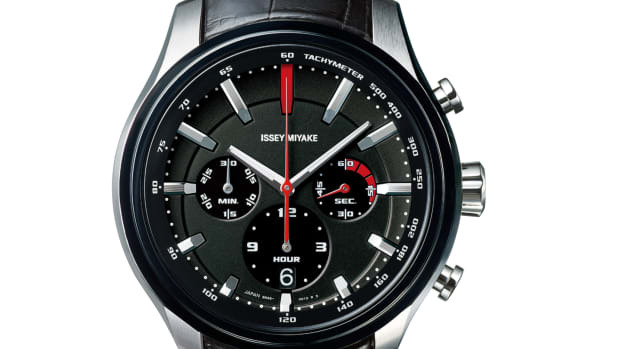 The watch was originally released 13 years ago.